facets of the glass industry. 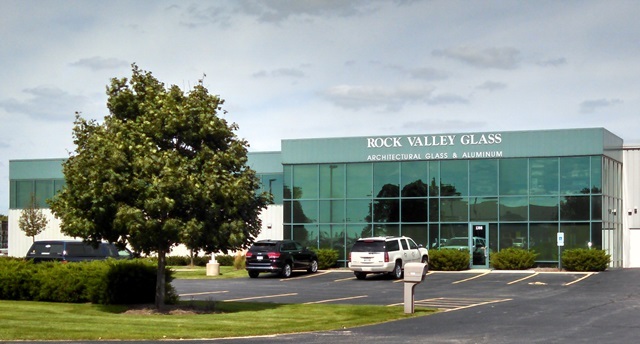 Over 34 years of experience in project management, glazing, aluminum window, and curtain wall installation. Over 29 years experience in glazing, project management, and estimating. Over 12 years experience in aluminum curtain wall and storefront fabrication.